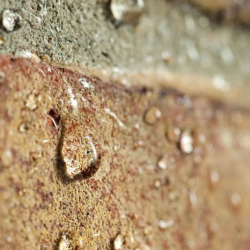 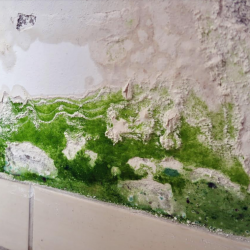 Research from Safeguard Europe has suggested that homes nationwide could be at risk from rising damp, despite being equipped with chemical damp-proof courses (DPCs). 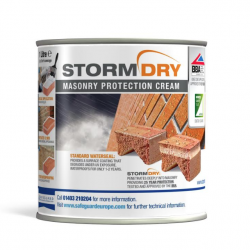 Stormdry Masonry Protection Cream from Safeguard Europe has been granted ‘verified’ status by the Energy Saving Trust (EST), in honour of its contribution to improving the energy performance of buildings. 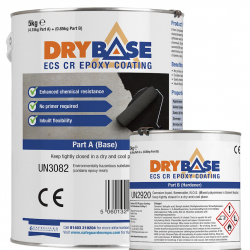 Drybase ECS Chemical Resistant Epoxy Floor Coating from Safeguard Europe is a highly durable, damp-proof epoxy coating for floors and walls. 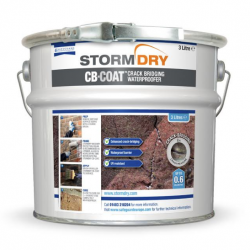 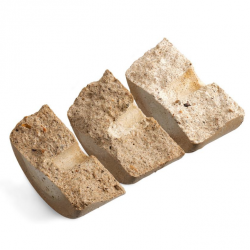 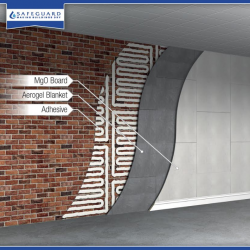 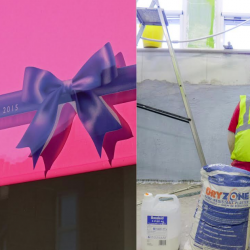 Safeguard Europe has augmented its market-leading Stormdry Masonry Protection Cream by releasing three extra, aligned products. 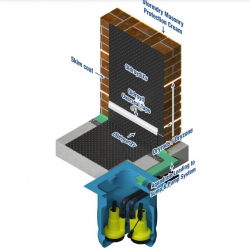 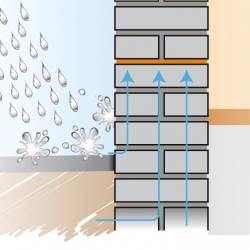 Safeguard Europe has developed a cost-effective system to improve the energy efficiency of solid-walled properties, courtesy of Stormdry EPC.